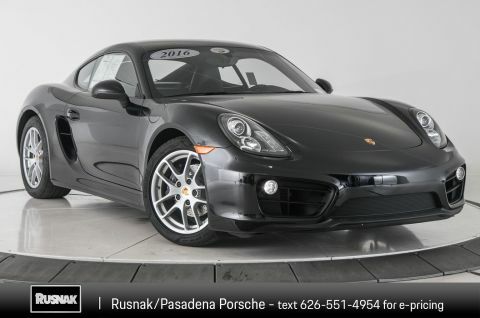 Porsche Certified! 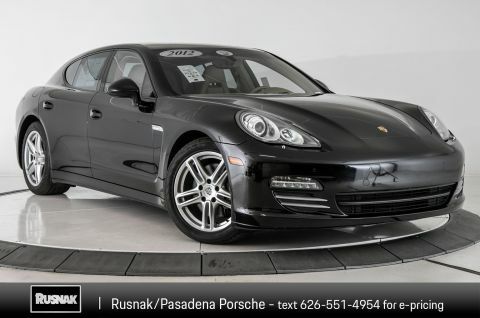 Asking Price $36,900 this nicely 2012 Porsche Panamera 4 was traded in for a new Porsche, comes in Yachting Blue Metallic over Black Interior. 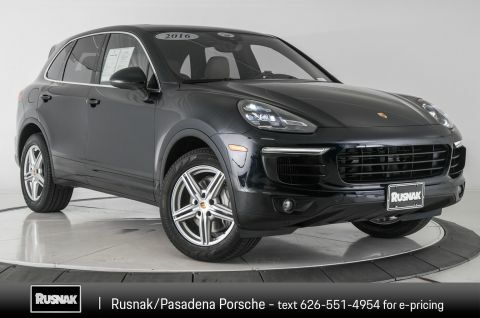 BLACK, STANDARD LEATHER SEAT TRIM, SERVOTRONIC PWR ASSISTED STEERING W/VARIABLE RATIO, 20' PANAMERA SPORT WHEELS PAINTED IN GT SILVER METALLIC -inc: multi-spoke alloy 20' x 9.5' front wheels 20' x 11.5' rear wheels, 255/40ZR20 front tires, 295/35ZR20 rear tires, BOSE AUDIO PKG -inc: 6-CD/DVD changer, XM satellite radio, HEATED FRONT SEATS, YACHTING BLUE METALLIC, PORSCHE ENTRY DRIVE -inc: transmitter in key-fob w/integrated ID for locking/unlocking by proximity remote engine start, PWR REAR SIDE WINDOW SUNSCREEN, FRONT/REAR PARK ASSIST W/REARVIEW CAMERA -inc: bumper-mounted ultrasonic sensors, audio warning signal, graphic distance display in center display, color rearview picture w/dynamic guidelines in PCM. 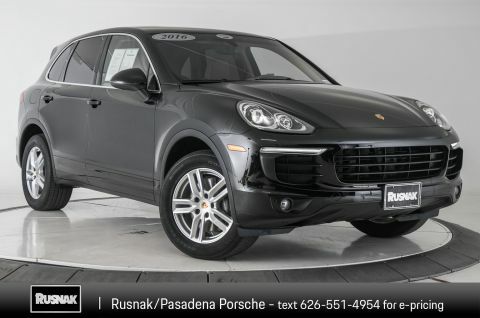 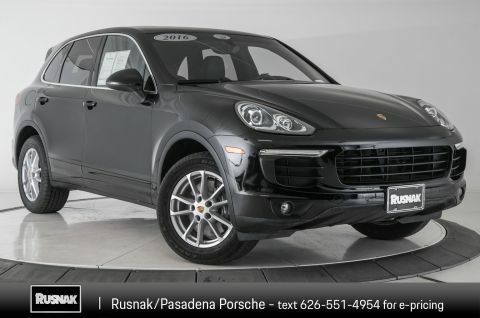 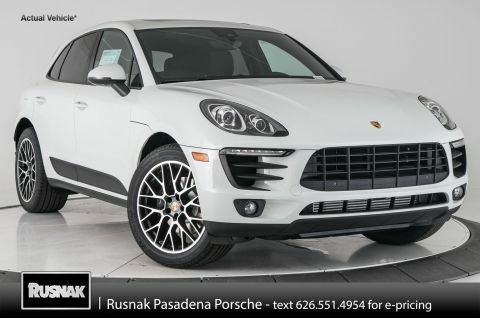 Porsche Certified, Asking Price $63,650, this stunning 2018 Porsche Macan Sport Edition comes with low mileages, come in White over Black Interior. 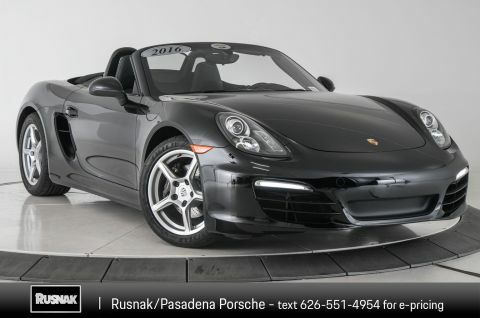 Nicely equipped with WHEELS: 20' RS SPYDER DESIGN -inc: set of alloy wheels w/motorsport-derived design (STD), WHITE, 8-WAY POWER SEATS -inc: seat height, squab, backrest angle and fore/aft adjustment (STD), BLACK, PARTIAL LEATHER SEAT TRIM W/ALCANTARA, SPORT EXHAUST SYSTEM IN BLACK, VOICE CONTROL, PORSCHE ENTRY DRIVE, LANE CHANGE ASSIST (LCA),SMOKER PACKAGE. 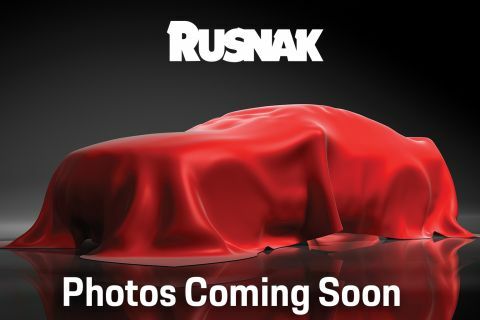 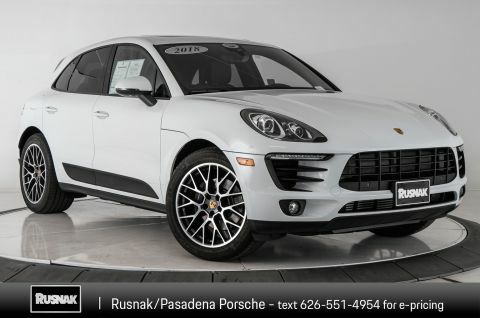 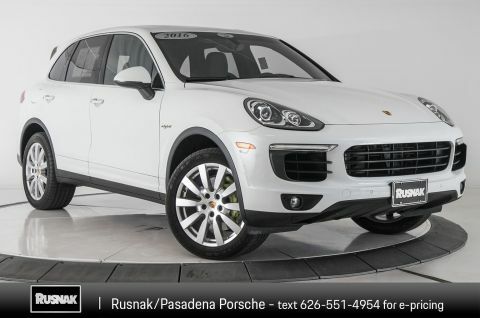 Porsche Certified, Asking Price $63,500, this 2018 Macan Sport Edition is a one owner vehicle, comes with low mileages, comes in White over Black Interior, equipped with WHEELS: 20' RS SPYDER DESIGN -inc: set of alloy wheels w/motorsport-derived design (STD), WHITE, 8-WAY POWER SEATS -inc: seat height, squab, backrest angle and fore/aft adjustment (STD), BLACK, PARTIAL LEATHER SEAT TRIM W/ALCANTARA, SPORT EXHAUST SYSTEM IN BLACK, VOICE CONTROL, PORSCHE ENTRY DRIVE, LANE CHANGE ASSIST (LCA), SMOKER PACKAGE. 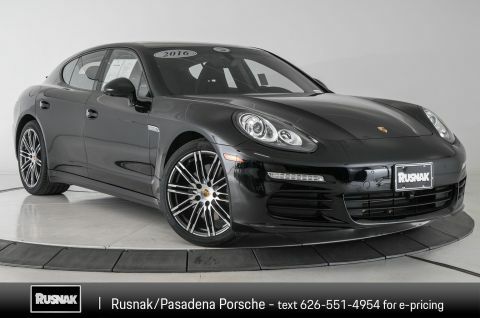 Porsche Certified, Asking Price $64,900, This 2016 Porsche Panamera Edition is a One Owner vehicle, Low mileages and comes in Black over Black interior, WHEELS: 20' 911 TURBO DESIGN -inc: Tires: P255/40ZR20 Fr P295/35ZR20 Rr, BLACK, BLACK, PARTIAL-LEATHER SEAT TRIM -inc: Partial leather seats w/front/rear seat centers, front/rear inboard side bolsters, front/rear seat head restraint centers, front/rear inboard head restraint side cushions, front/rear door handles, front/rear armrests in door trim panels, front armrest, forward center console armrest and upper section of rear armrest, folding, w/storage compartment in textured leather, gear shift/PDK selector lever trimmer w/smooth-finish leather (in interior color), FRONT SEAT VENTILATION -inc: seat squabs and backrests in the front featuring 3-stage ventilation and separate controls for left and right, SURROUND VIEW W/FRONT REAR PARKASSIST.